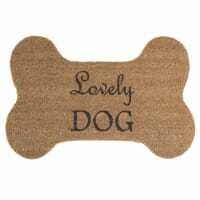 This 52 x 78 coconut fibre bone-shaped doormat featuring a black print will welcome your dog home after their walks. 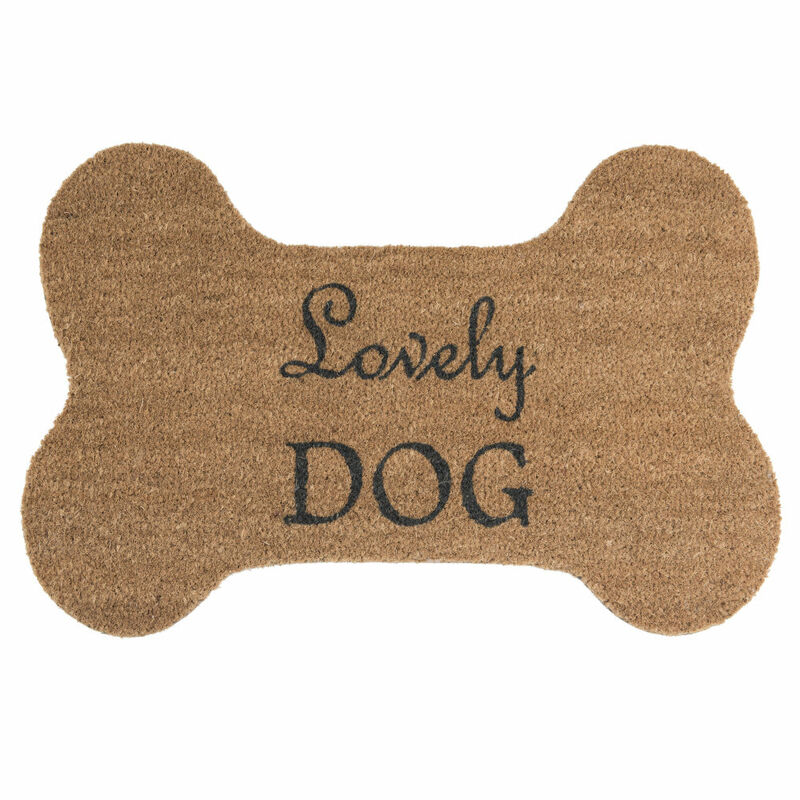 As well as adding an original touch to your home, this coconut fibre doormat will absorb dirt from their paws. Another advantage? It will protect your dog from cold flooring. Our tip: take in on your car journeys too.